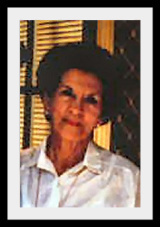 Brenda’s family first arrived in Australia in 1831 and by 1852 three of her four branches had arrived in what is now Queensland, the first in 1843, the next in 1850 and the third in 1852. 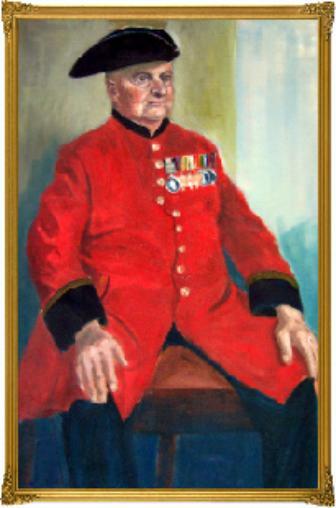 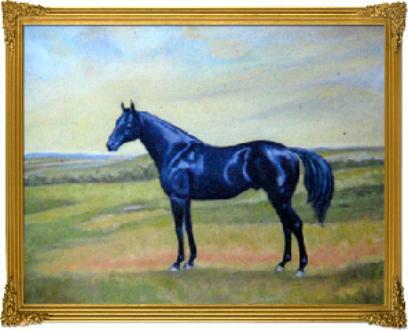 Her family was present at the first race-meeting held at Cowper’s Plains now Coopers Plains and at the New Farm racetrack. 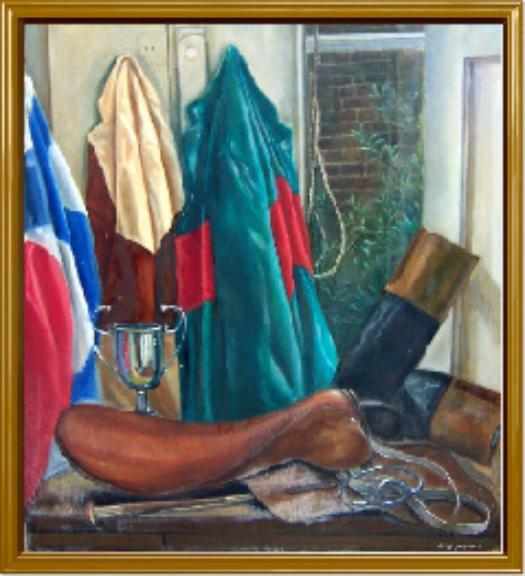 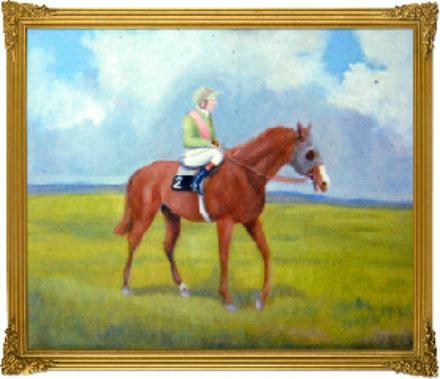 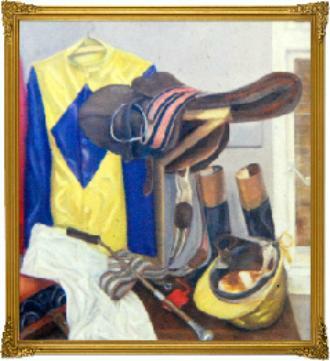 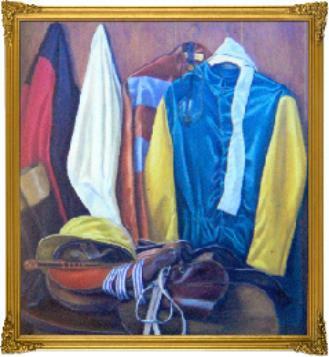 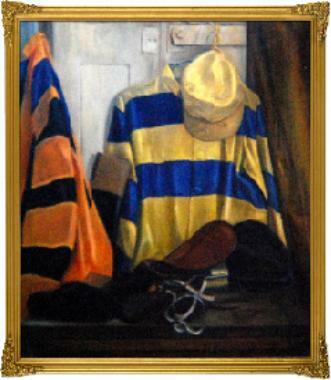 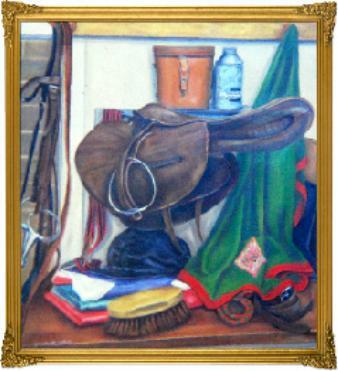 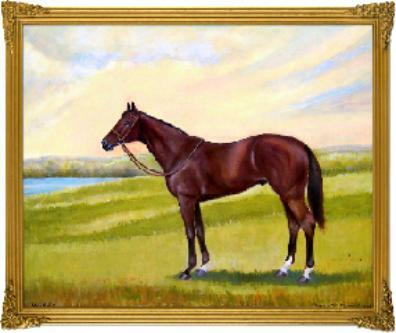 Her family owned racehorses, trained racehorses and rode both racehorses and show horses. 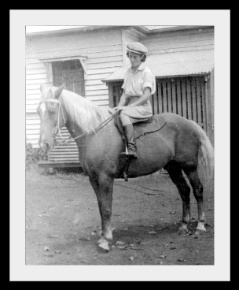 Her father and mother were Queensland champion show-riders in the early part of the 1900s and her grandmother competed successfully before that. 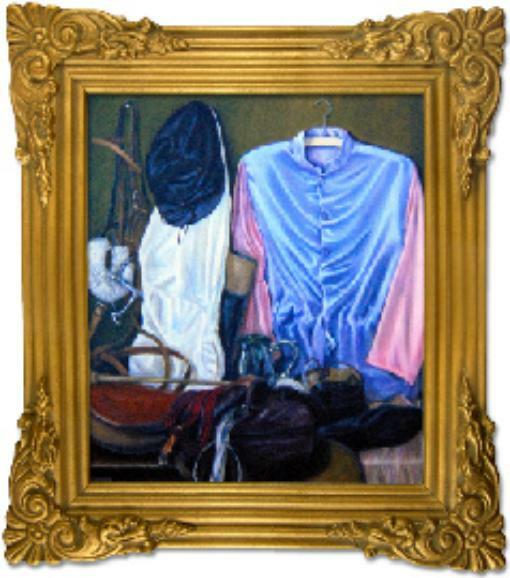 She married a jockey who became the Queensland champion jockey 9 times and rode successfully overseas. 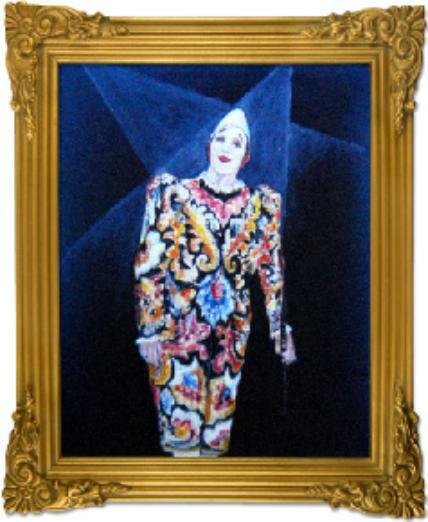 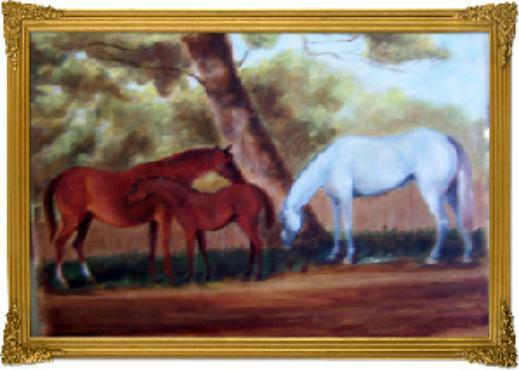 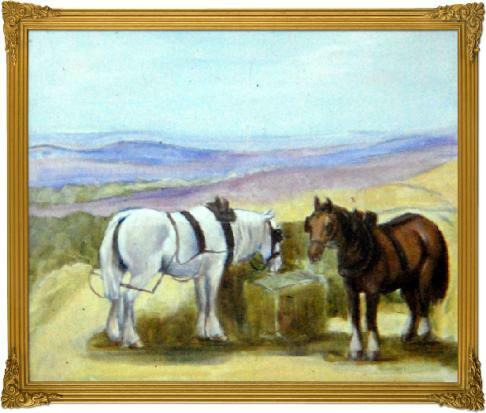 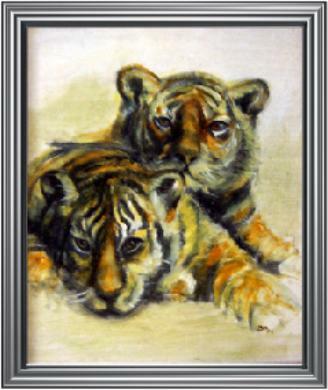 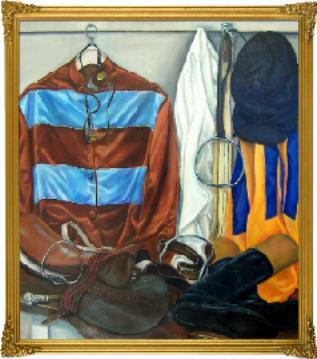 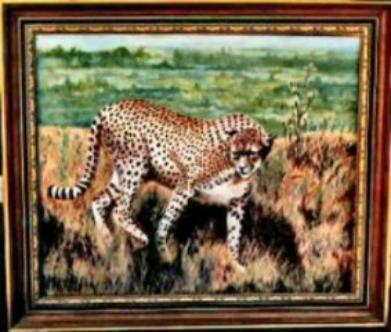 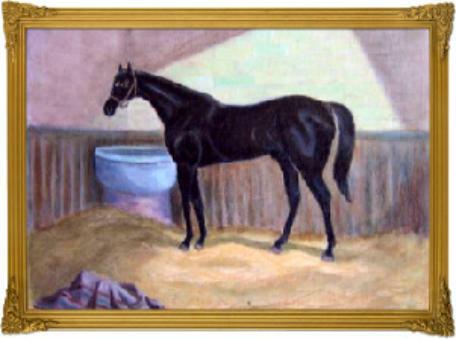 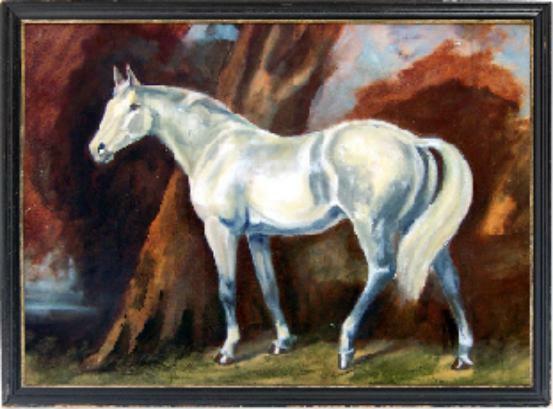 Naturally her paintings often reflect her interest in animals, racing or the arts. 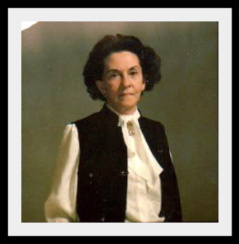 She had a great love of the theatre and was greatly pleased when both her daughters were successful on stage and television. 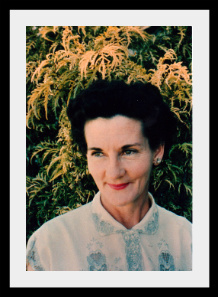 Brenda was a keen traveller, a wonderful mother and a loving wife. 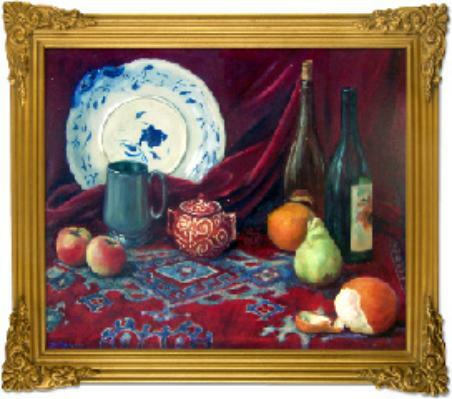 A small sample of her work is reflected in the examples below.